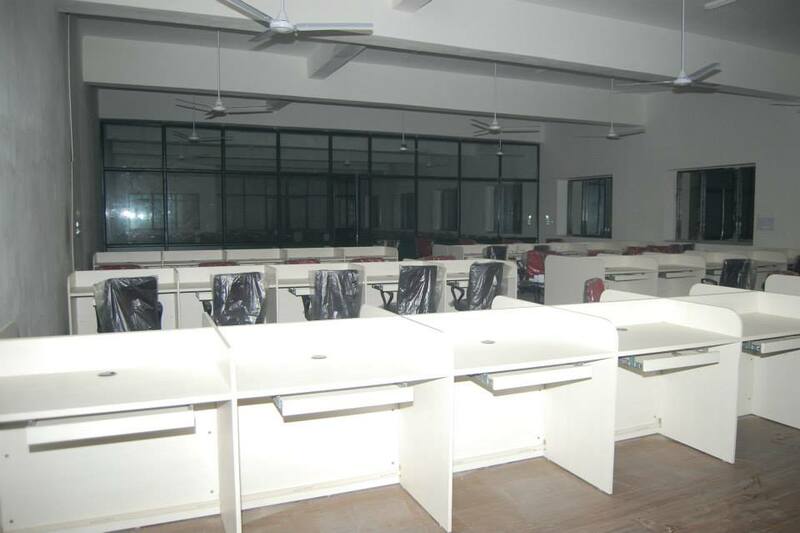 Hostel, Library, Computer Labs, Cafeteria, Banking Facilities, Sports Facilities, Auditorium Etc. 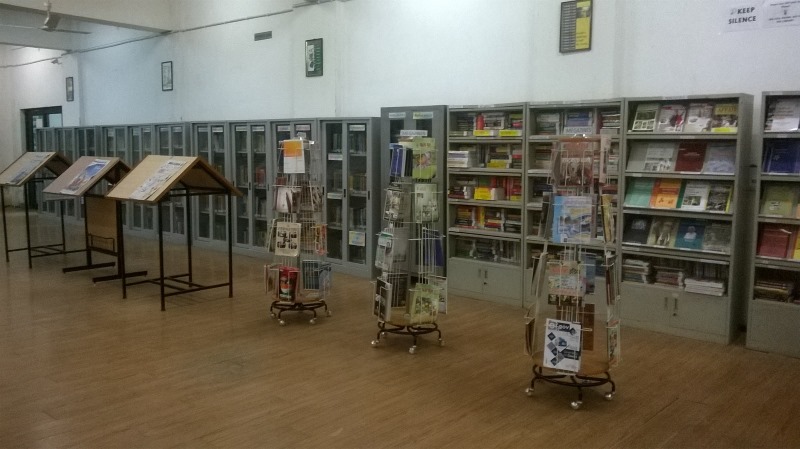 Library has more than 80,000 books and 102 International and National Journals. Airtel, BHEL, TATA, Maruti, Indian Oil, Dabur, HCL, Mother Dairy Etc. Diploma / Under Graduation / Post Graduation / Ph.D. The management course offered in the university is always regularly designed and re-structured the present courses. 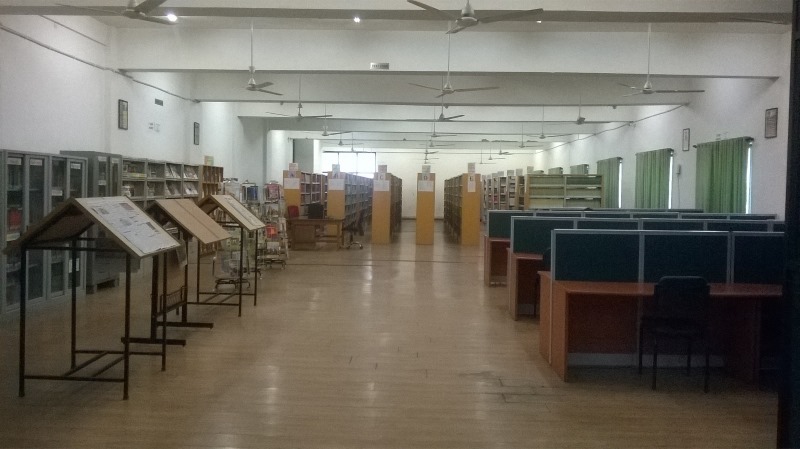 The institution is always eager to provide the students high quality education to the students and the course curriculum are job oriented also. The course is having the dynamic and flexible approach to grow and observe and the objective of the course is to develop and transform the students to be the global leader for business. Write Your Reviews on "Monad University School of Management & Business studies"
Are you Interested inMonad University School of Management & Business studies"? Please provide the following details. Ask Question on "Monad University School of Management & Business studies"?